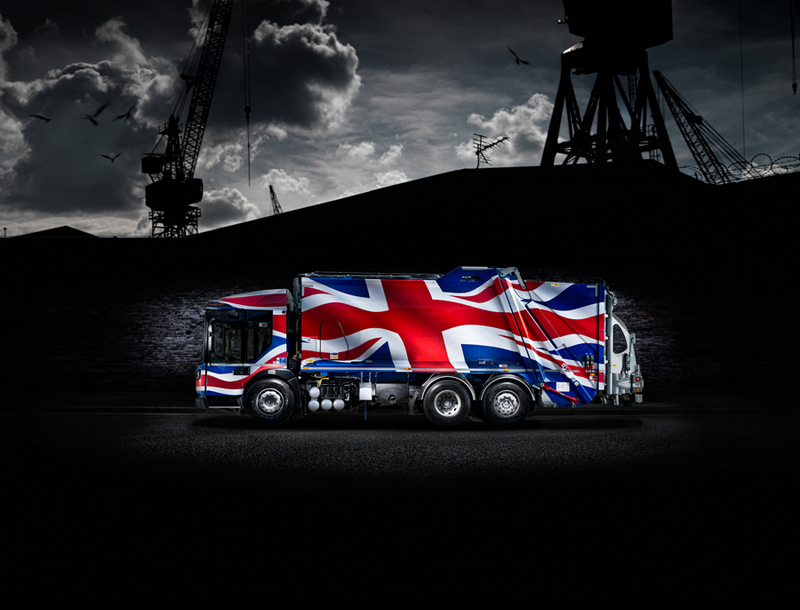 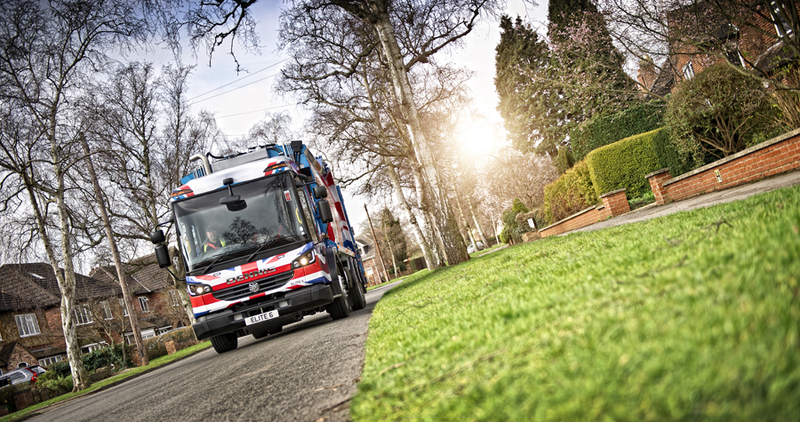 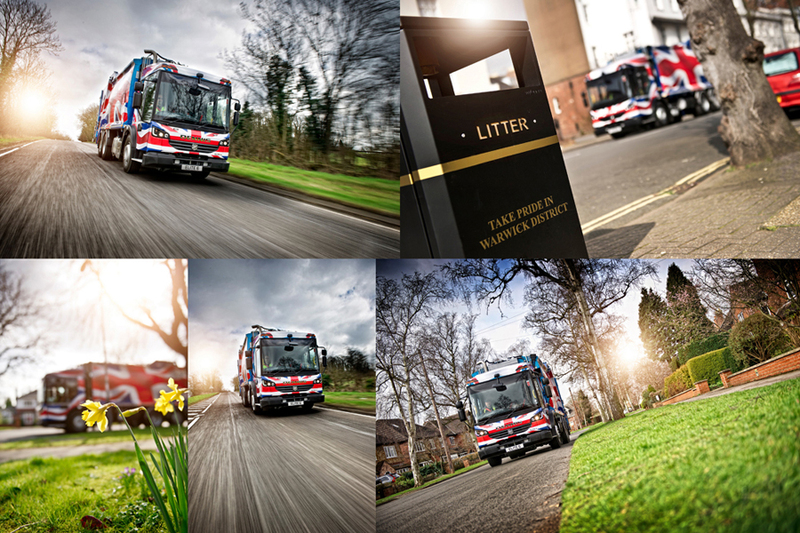 This week we commercial photographer Tim Wallace has been spending some time with our client Dennis Eagle Trucks to produce further advertising and marketing work for the Company based around a new vehicle that was specially modified to sport a huge British Union Jack Flag especially for the shoot promoting further the strong British brand of Dennis Eagle. 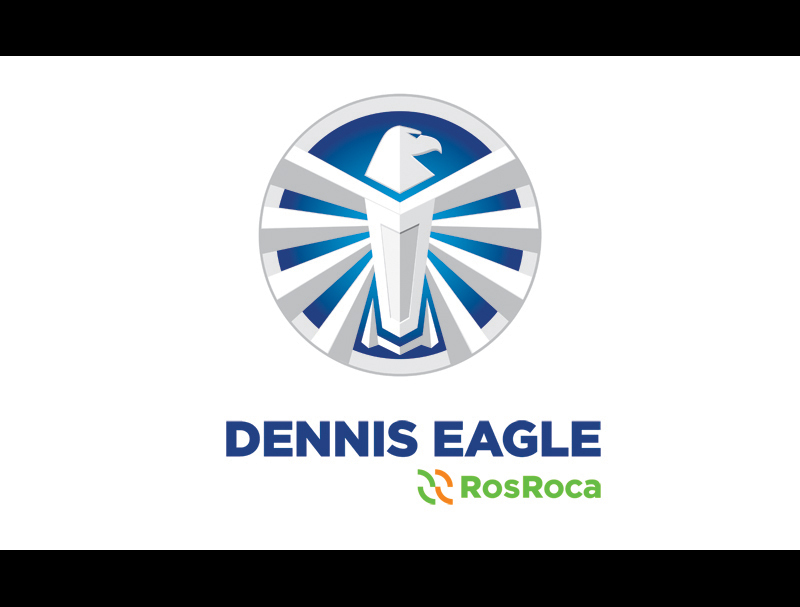 Dennis Eagle joined AmbientLife as a new client late in 2013 and since then Tim has worked closely with the company to improve the visual aspect of their brand both in media and online using photography. 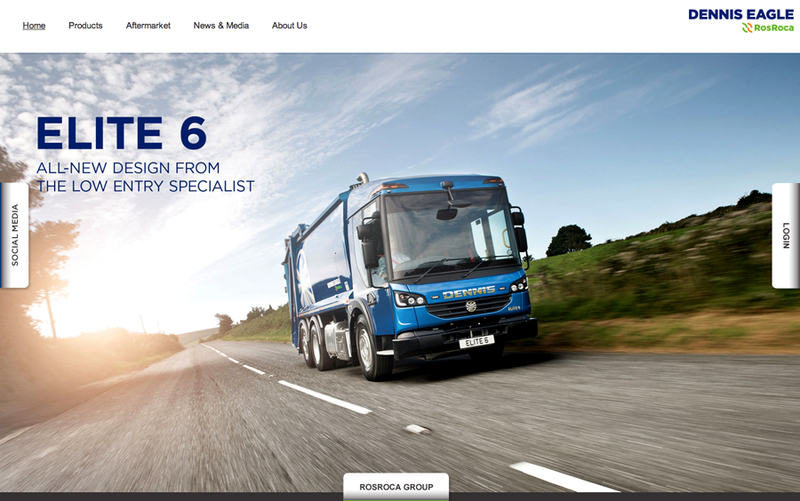 Further work is planned already in the coming months including manufacturing and facility photography as we work with our client to help them build a strong visual brand online and through their marketing.